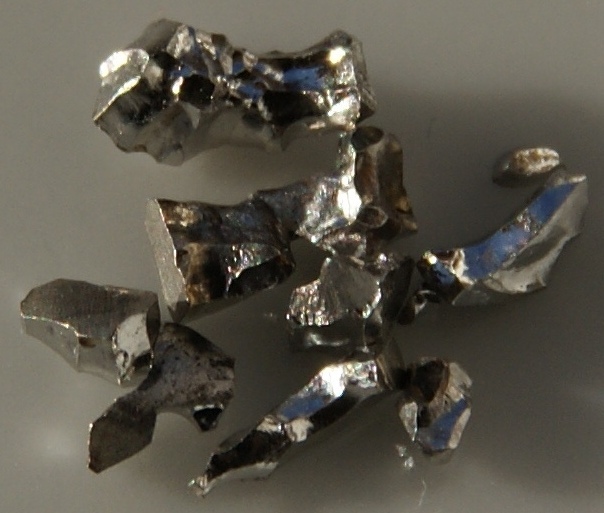 Iridium is a hard, brittle, lustrous, dense, silvery-white with a slight yellowish cast metal of the platinum family, It is also a most corrosion resistant metal. 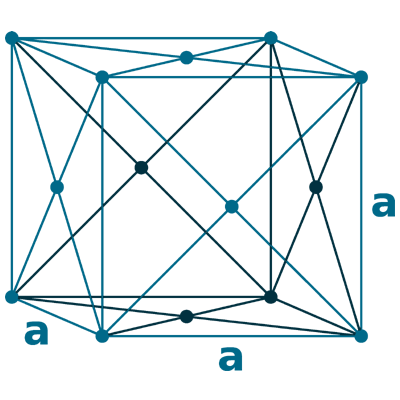 Iridium is not affected by air, water and acids. It is niether attacked by any of the acids nor by aqua regia (mixture of nitric acid and hydrochloric acid), but is attacked by molten salts (NaCl & NaCN). It doesn’t react with water under normal condition. Reacts with fluorine, and forms highly corrosive Iridium (VI) fluoride, and also forms Iridium (V) fluoride (IrF5)4 when heated, which has the yellow tetrameric structure. Naming: Latin: iris, iridis (rainbow). 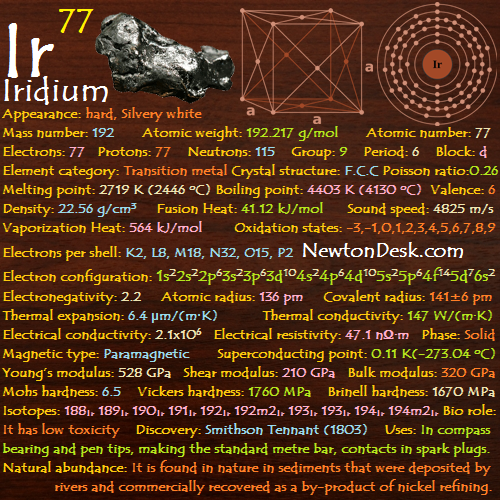 Iridium is the most corrosion-resistant material, where it is used in special alloys & forms an alloy with osmium, which is used for fountain pen tips & compass bearing. Iridium alloys are used in making the standard meter bar (contains 90% platinum & 10% iridium), to make crucibles, and also used for the contacts in spark plugs because of its low reactivity & high melting point. Nowadays demand for iridium comes mainly from the automotive industry, electronic industry, and chemical industry, where it is used to coat the electrodes in the chlor-alkali process (It is used to produce chlorine and sodium hydroxide (lye/caustic soda)), and in catalyst. It is also used in pivot bearings, in scientific & other special equipment. It has Low-toxicity, But Iridium-192 is dangerous like other radioactive isotopes, even it can increase the risk of cancer, because of high energy gamma radiation. 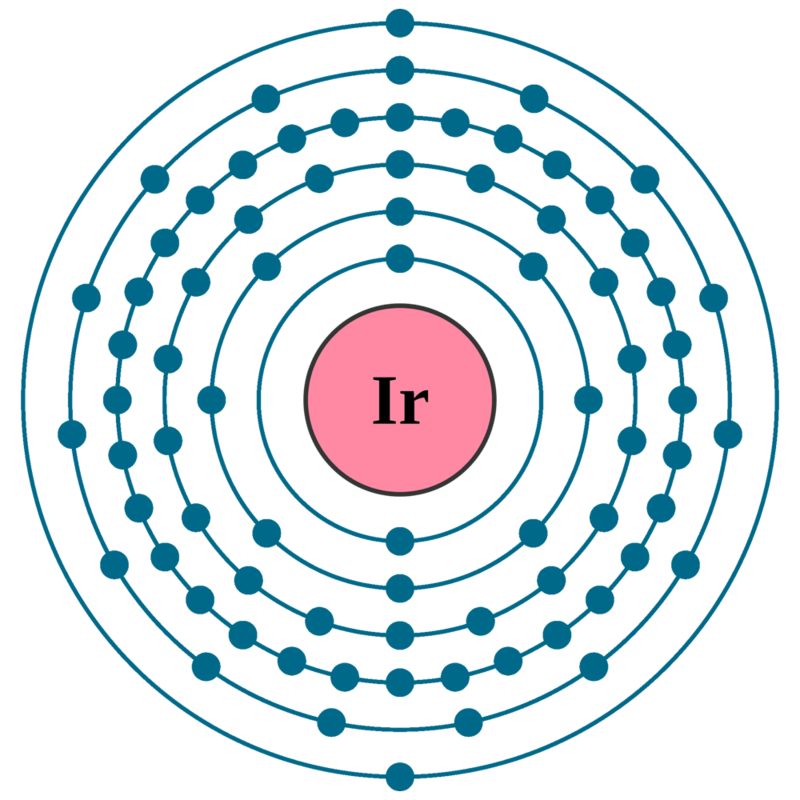 Iridium is one of the rarest elements on Earth, It occurs uncombined in nature with platinum and other metals of this family in alluvial deposits (Material deposited by rivers). Commercially, It is recovered as a by-product from the nickel mining industry. Because of the collision of asteroid or meteors, a huge dust cloud deposited the iridium of all over the world, even some scientists think that this could be the same asteroid or meteor that wiped out the dinosaurs. Annual world wide production is around 8 tons. Iridium Price: Pure (99.995%) metal price is around $48,802 per KG (KiloGram).